mFi-LD-W is end of life (EOL) with no replacement. There are two in-wall devices available for mFi management. The mFi Switch is an in-wall manageable switch/dimmer. In switch mode, it can be used to turn lights on and off. 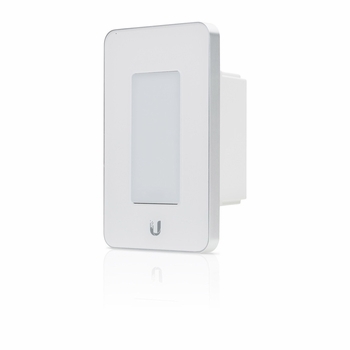 In dimmer mode, it can control incandescent, halogen, dimmable CFL, or dimmable LED lamps. Energy monitoring and controls are available in the mFi Controller.